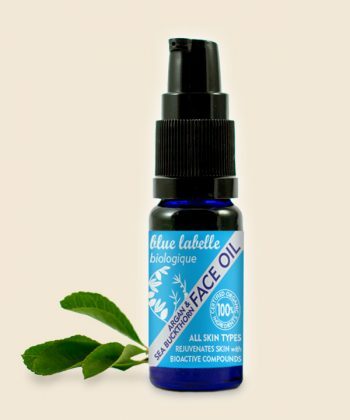 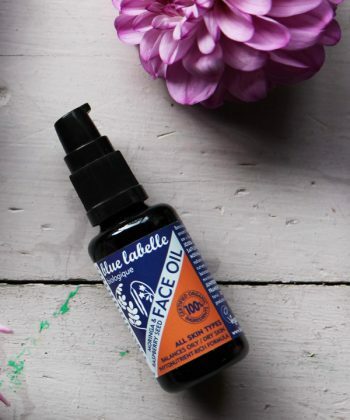 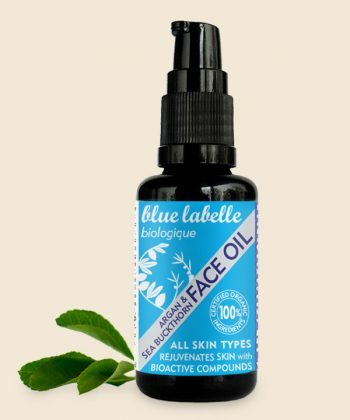 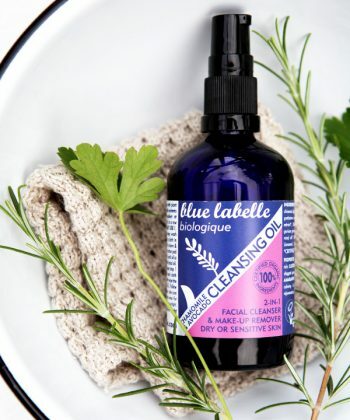 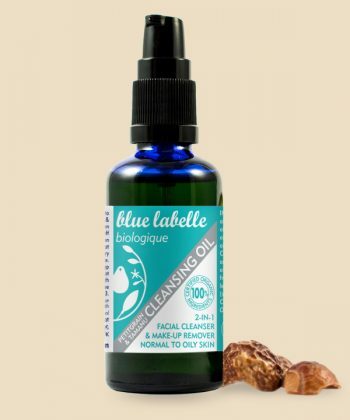 Our Organic Beauty Products range, named ‘Biologique’ after the French for organic, took two years of research & development and brought 16 new wondrous & organic plant extracts into the Blue Labelle repositories. 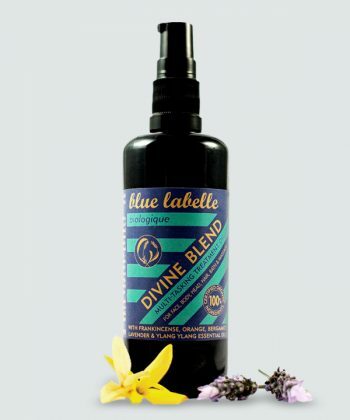 These included Supercritical CO2 extracts of Amaranth, Sea Buckthorn & Chamomile as well as cold-pressed (raw) oils of Marula, Moringa & Argan. 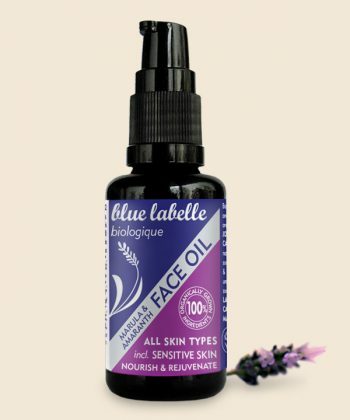 All of them are rich in phyto-nutrients, including antioxidant vitamins ready to protect skin, and omega oils essential to skin health. 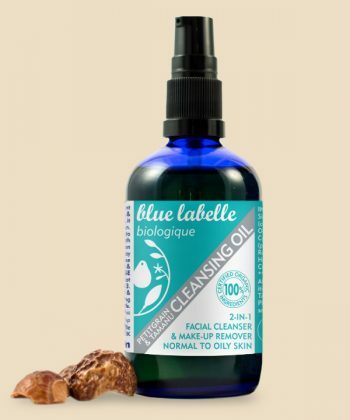 The range currently consists of three face oils, two cleansing oils, and our Divine Blend Treatment Oil which is a multi-tasking delight. 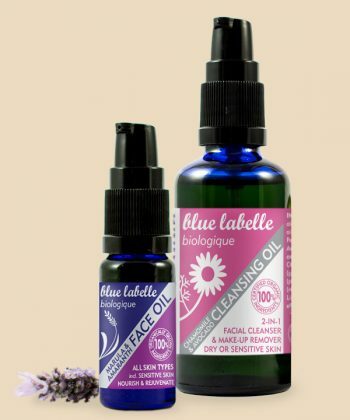 All of these products are blended and bottled by hand in our Isle of Wight skincare lab, using these nourishing oils for skin rejuvenation. 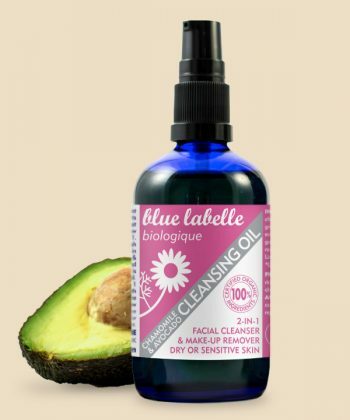 We don’t use any heat to blend, and as all of the base oils are either cold-pressed or CO2 extracted at cool temperatures this means the maximum amount of nutrients remain in the oils benefiting your skin. 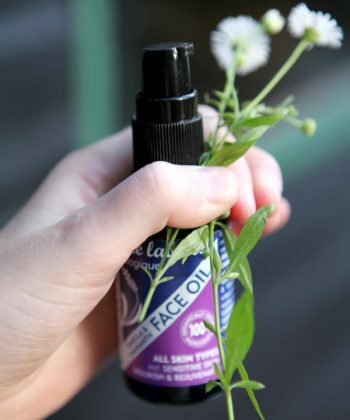 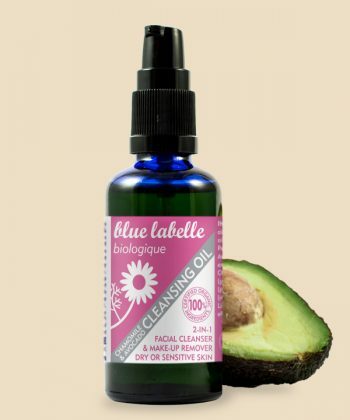 For dry skin the Marula & Amaranth Face Oil plus Chamomile & Avocado Cleansing Oil. 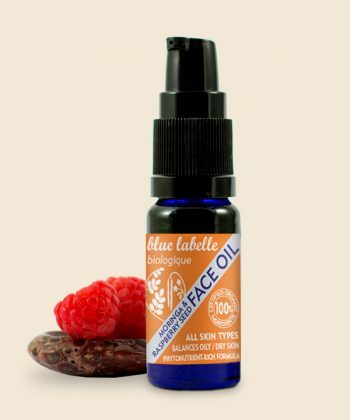 For oily / combination skin look at the Moringa & Raspberry Seed Face Oil with the Petitgrain & Tamanu Cleansing Oil. 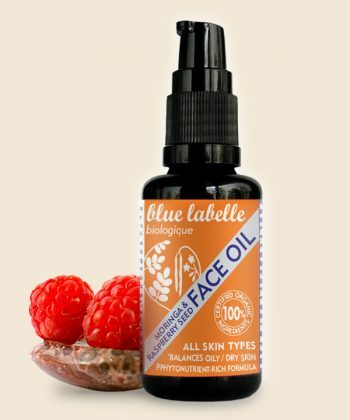 And to help keep skin in optimum condition as we age please see our best-selling Argan & Sea Buckthorn Face Oil, with your choice of cleanser. 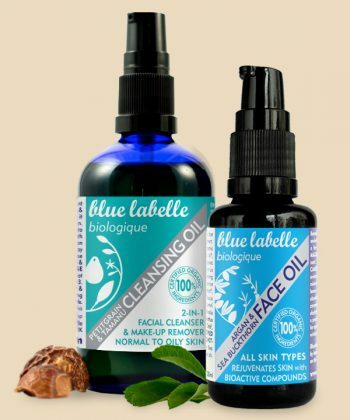 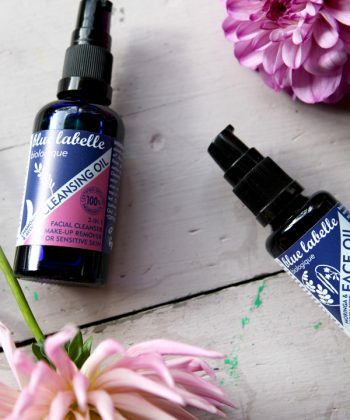 You can purchase a facial oil and cleansing oil together as the Cleanse & Nourish Kits. 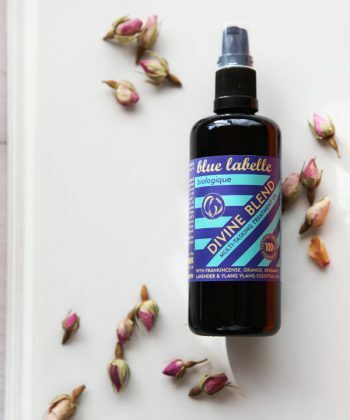 The Divine Blend is predominately a body oil and nourishes all skin types. 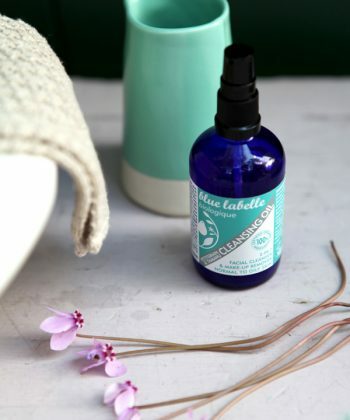 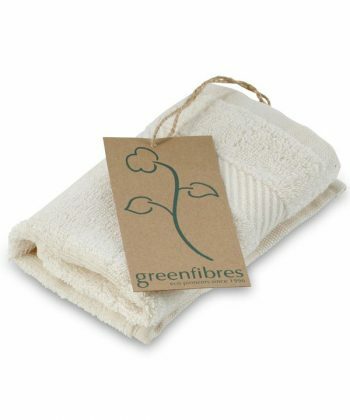 You can also use it as a hair oil, scalp treatment, bath oil and massage oil. 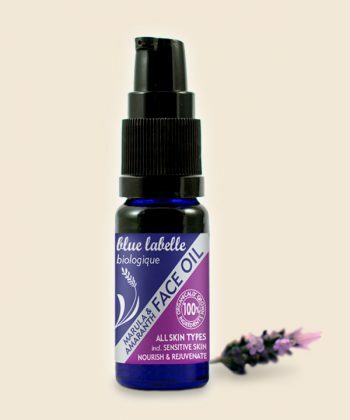 We hope you enjoy perusing our Biologique Organic Beauty Products range, we’re sure you’ll skin will love it!